We have two Healthy U workshops happening this fall. Please share with anyone you think may benefit. 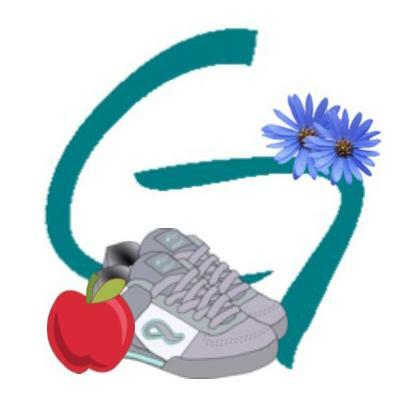 Our Healthy U Workshops are taught in cooperation with the Area Agency on Aging. Each of the workshops teaches strategies for dealing with the day-to-day challenges of chronic health conditions. The Diabetes workshop covers additional topics specific to Type 2 Diabetes. These FREE six week workshops are open to anyone age 18 or older who has a chronic health condition, or is a caregiver for someone who does. For a printable Diabetes flyer, click here. 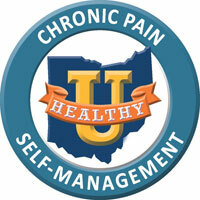 Healthy U Chronic Disease Self-Management Program. For a printable Chronic flyer, click here. For more information, or to register for one of these workshops, contact Susan Finster at 376-5686 or susan.finster@gccoa.org.